Sophia's NY style blackberry swirl cheesecake! It was Thanksgiving the other day and my lovely cousin who lives in the USA made this cheesecake with her mum/my aunt. It looked so good I had to post it on here! I've made a few changes as it's an American recipe so people everywhere to make it! Line a 13x9 inch baking pan with foil, with the ends of the foil extending over the sides of the pan. Mix the cracker/biscuit crumbs with the butter and press firmly onto the bottom of the pan. Beat the cream cheese, sugar, flour and vanilla in a large bowl until well blended. Add the eggs one at a time, mixing until each egg is just blended. Drop small spoonfuls of jam over the mixture. Cut through the mixture several time with a knife to create a marble effect. Bake for 40minutes or until the centre is almost set. 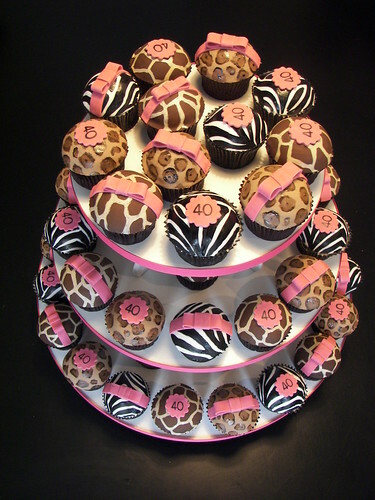 They were made by deathbycupcake on flickr for her friend's 40th birthday. This Cappuccino Cake is for my coffee-loving brother who recently turned 28. 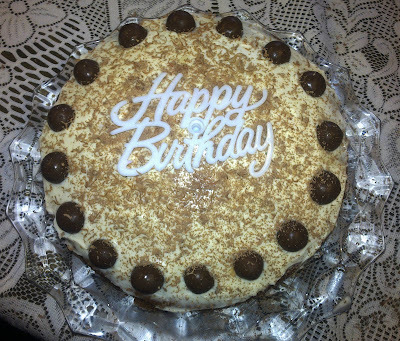 The original cake was from BBC Good Food, but I couldn't help but add my own twist to it with some Malteasers and chocolate shavings for decoration. 2. Butter 2 x 20cm sandwich tins and line the bottoms with greaseproof paper. 3. Beat butter and sugar together with electric beaters until pale and creamy. 5. Spoon the mix into the prepared tins and bake for 25-30 mins or until golden and well risen. 6. Leave the cakes in their tins for 5 mins before turning onto a wire rack. Leave to cool completely. 7. While the cakes cool, make the frosting. Tip the mascarpone into a large bowl and beat in the sugar . Use about half of the frosting to sandwich the sponges together then, using a palette or cutlery knife, spread the rest of the frosting over the top of the cake. 8. 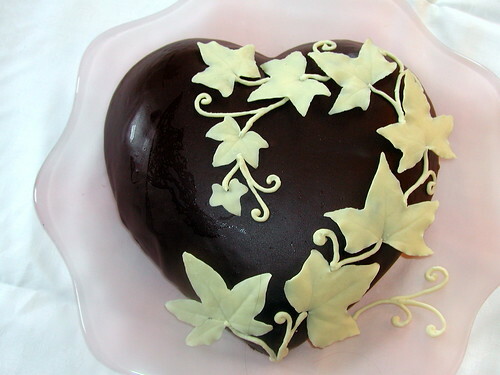 Decorate with by shaving chocolate on the top with a grater. (Add Malteasers if they sell them where you are in the world for extra decoration). If you're making this cake to eat at home, it will keep covered in the fridge for 2-3 days. I remember remember the 5th November, but I don't get any particular joy from this tradition, especially after being ill all this week. 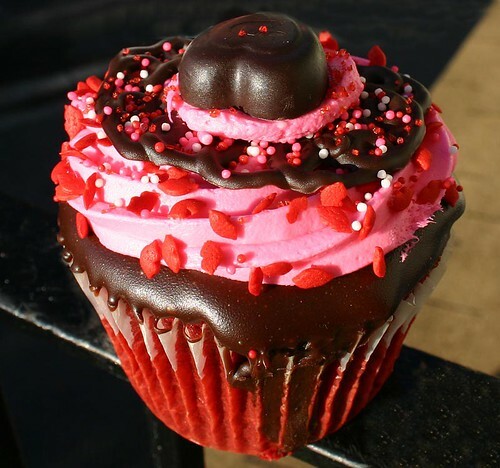 So today I'm going to do my bit to celebrate with some delicious fireworks cupcakes. I searched for recipes but didn't find much inspiration...so I decided to improvise. 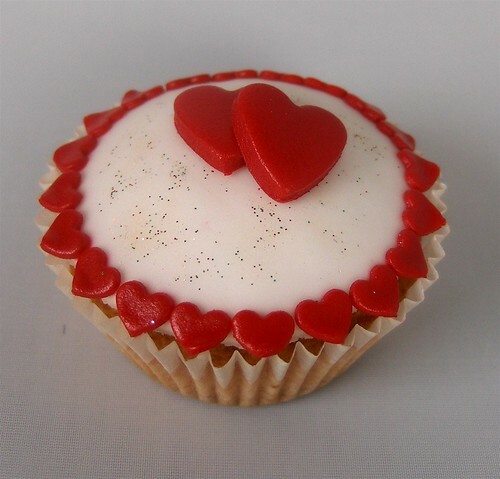 I found the recipe on cupcakerecipe.co.uk which is marvellous. I seem to spend a lot of time converting recipes which serve the wrong number of people. The ultimate timesaver, this website allows you to choose how many people you need to serve and gives the appropriate amounts without wasting time working it out yourself. Preheat the oven to 180°C (Electric oven | Electric fan oven 160°C | Gas Mark 4) and place 18 paper cases into a cupcake tin. Beat the butter and sugar until very light and fluffy. (I found a nice gentleman to stir the mixture with a large fork which worked just as well as an electric whisk). Add the eggs one at a time, beating each one in well before adding the next. Add the vanilla essence / hot white chocolate powder if using. To create multi-coloured insides follow this next part of the recipe. If you would prefer your cupcakes to be plain inside continue to baking instructions. Spoon mixture into separate bowls and add food colouring. Bake in the oven for 10 - 20 minutes. After 10 minutes, check to see if the cupcakes are ready by inserting a cocktail stick into a cupcakes. If it comes out dry then the cupcakes are done. If not, then back in the oven for a few minutes more. Don't overcook the cupcakes otherwise they will dry out. Lift the cupcakes out of the muffin tin and leave to cool on a wire rack. We spent the time it took to bake these cupcakes dancing to Galvanize by the Chemical Brothers. It makes the cakes rise better. 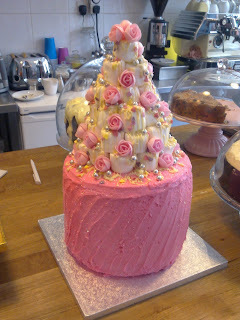 Let the world know about your passion for tea and cake! 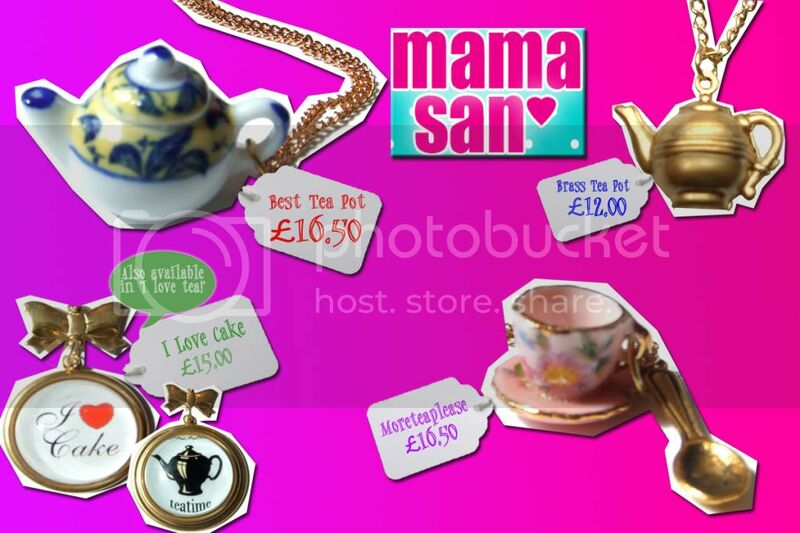 Mama San in Brighton is very special boutique. They sell adorable women's clothing, including some very scrumptious jewellery. Working at a bakery myself I have to be careful before I post the link to Cake Wrecks to state that I of course have NEVER seen any catastrophes such as these where I work. 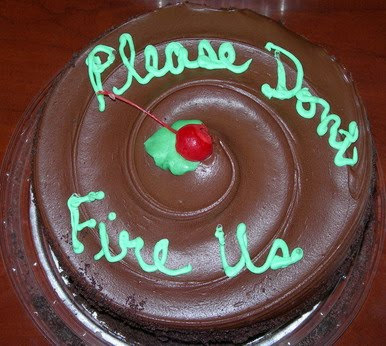 Cake Wrecks is a glorious homage to truly awful professional baking. 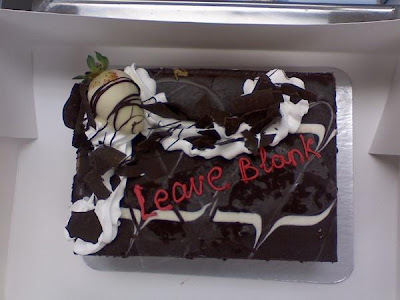 Think of it as Fail blog combined with English Fail Blog...on cakes. 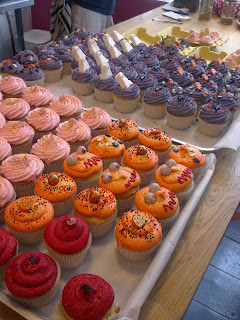 The cakes are neatly organised into categories including: Oh-So Ugly, Beyond Bizarre and Literal LOLs. The days are getting shorter and the weather's getting colder which means Christmas is just around the corner! I thought I'd make cookies as gifts for my friends this year to add a nice personal touch. After a long search in Brighton for cookie cutters and plenty of misunderstandings from confused shop keepers who don't know what they are (one man in the 99p Store took me to the Pet Food aisle when I asked if they sold any)I found some in Bert's Homestore. Bert's is all part of the current fascination with all things retro and homely. They are also the only place in Brighton I can find that sells cookie cutters, and they've whipped out their festive shapes just in time for the holiday season. I bought a Christmas tree, an icicle, a snowman and a generic gingerbread man shape as these seemed the most clear in shape and the easiest to decorate. I plan on keeping decoration reasonable simple and elegant, i.e. 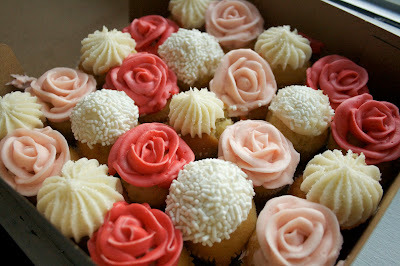 the opposite to my Fireworks cupcakes. Other than selling cute cookie cutters, Bert's also sells a wide range of housewares from cooking supplies to rustic decor and some wonderful storage baskets I had to buy made from Chinese newspapers. This Saturday I will be baking some test run cookies and will post the recipe and some dos and don't that I'm sure will arise too. Brighton stationers Fullertons puts the soul back into occasions that buying a Hallmark card from Clintons can take away. They sell a wide range of cards for all tastes as well as decorations, balloons and those kinds of necessities. But what we're interested in are their cake tins for hire. 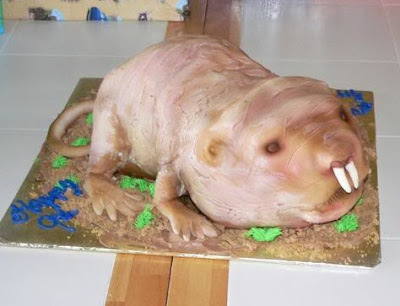 It was my boyfriend's milestone 18th birthday, so I decided to bake him a cake. I went to college around the corner from Fullertons and remembered their cake tin hire service. You can order tins in the shape of numbers from 0-9, which was perfect for me. There's a £10 deposit for hire and a £2.50 charge for each tin, so even if you somehow destroy the tins, it's still cheaper than ordering a cake from a bakery. (I know this from working at one). Plus it's so much fun to do! The tins come with a recipe for sponge cake or chocolate sponge cake (which involves adding cocoa powder to the sponge cake recipe). This is the first cake I've ever baked for anyone else and I had a limited budget so it's far from perfect. However, it tasted wonderful! I added some white hot chocolate powder from Whittards for my own twist. One thing that was annoying was their the fact that the bottoms weren't flat. They look like this, but as they've been used before they were slightly bent and didn't sit flat on the baking tray. One advantage of this was being able to try the cake by eating the parts that had seeped out, but this is outweighed by having half as much cake. Nevertheless, it's still great value and no one else knows about this little catastrophe unless you tell them! There were red smarties on the metal balls in the 8 holes, but they were eaten before I could take a photo! I found this gem by chance whilst on work experience at the Worthing Herald last week. Since then I have not stopped talking about it! I was walking down Montague street and saw a vintage bicycle tied to a lampost next to a sign about the Parklife Cafe. How could I not pop in after such a curious way of advertising. Serving amazing cupcakes and milkshake/smoothies this cafe reminds me of a mixture of ShakeAway and Angel Food Bakery in Brighton (more about the latter later). They also sell delicious paninis, sandwiches and another favourite of mine, bagels. I recommend the ham and cream cheese toasted bagel. 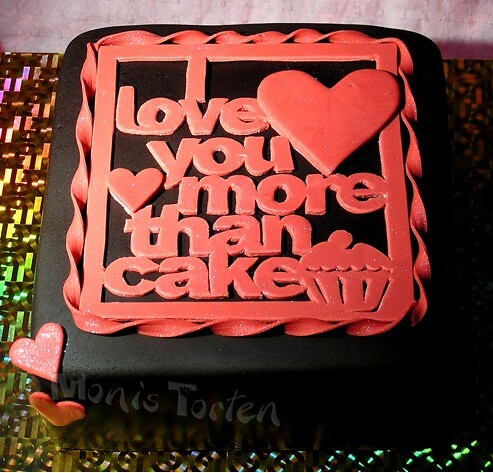 But back to the cakes! 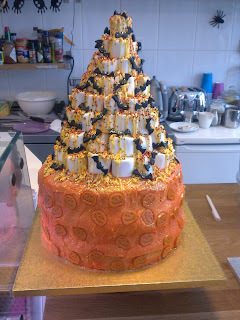 I love Halloween so I adored the giant orange cake! Unfortunately I couldn't buy it due to lack of funds and the fact that I would eat it in a day quite easily... so I settled for a delicious orange butter icing cupcake decorated with chocolate eye balls. 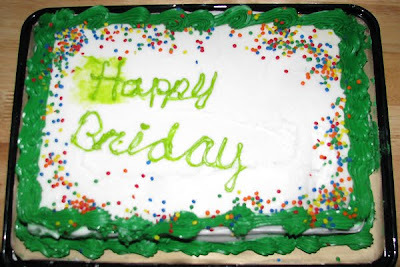 The icing was fabulously rich and I had a green version the next day. If you have no other reason to go to Worthing (and let's be honest, there probably isn't except for the new H&M), go for the Parklife Cafe! Then join the Facebook page afterwards. Find it at: Bath Place, Worthing. I love tea, I love cake...let's make this happen! So I've set up about a million blogs this week, but this one is particularly close to my heart. All my friends know I adore tea and cake and so I thought I might share some of this with some lovely readers. I'll share some recipes for cakes that I've tried, where to go for tea, amazing cake artists that I can only dream of being and some stylish crockery to sip tea/scoff cake off. It's autumn, a day before Fireworks night infact, so today we love Sleep Wale. Nice and chilled out like the best autumn days.